March 3rd in Wordpress Tips by Wordpress Jedi . Nobody likes to end up with a hacked website. Unfortunately, it is almost impossible to keep all hackers at bay. Your chances of getting hacked are higher if you are not paying too much attention to the themes and plugins you have installed on your site. 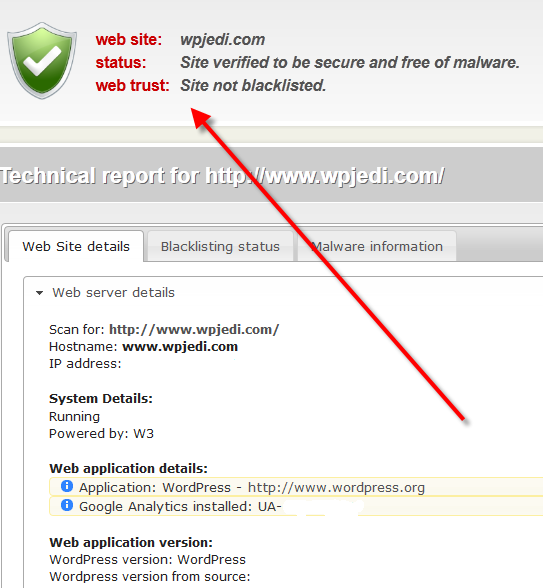 Thankfully, there are services you can use to monitor your website for malware and clean it up if it hacked. Sucuri is the web integrity monitoring service we use for our sites. It not only scans our sites for malware, it also let us know when changes have been made to them. Sucuri does offer free scans. But if you want to get the most out of this service, you are going to have to sign up for a premium plan. Once you sign up, you can add new sites to your account from the Site Management page. For each site, you get to define the type of monitoring service you want to use and the right frequency. Sucuri gives you multiple ways to keep up with its alerts. You get notified by email and Twitter. 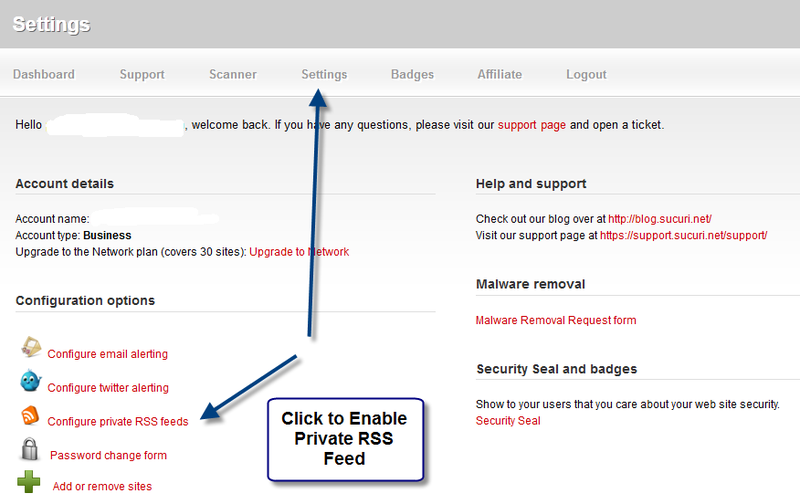 A private RSS feed is also available but you have to enable it by going to the Settings page. I personally rely only on e-mail to get notifications. Overall, we found Sucuri to be quite a neat tool for combating website malware. It did help us a lot when our sites were defaced a few weeks back. Their blog is very helpful too as it covers the latest tactics used by hackers to mess with sites. The service is not always perfect but can lend busy bloggers a helping hand with their hacked sites. Your take: have you tried Sucuri? If so, please share your experience in the comments section. I have used their Free Scanner Tool many times. Their blog also provides news about the latest security update. Great service they are providing.